Unless you have been on the moon for the past decade, you'll know that getting on the first rung of London's notoriously expensive property ladder is far from easy. Property prices in the capital have grown consistently since the crash of 2008. 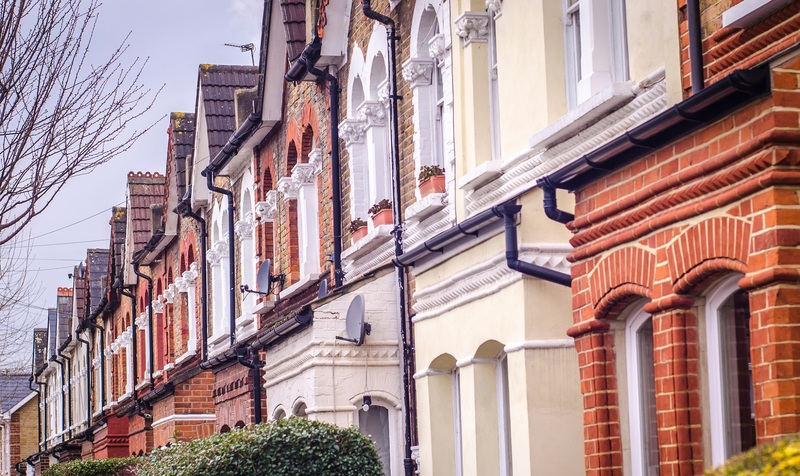 And although uncertainty sparked by the UK's Brexit negotiations has seen that growth stagnate, and even go backwards in some boroughs, London first-time buyers still need deep pockets. But there are great postcodes within reach of the average first-timer and we've outlined five of them here, including the reasons why we think they are so brilliant. A typical first-time buyer in the capital needs to save for 17 years to secure enough cash for a deposit, according to research last year. If ever a statistic told the story of London's booming property market, that is it. But there are still great opportunities for prospective new homeowners and with prices levelling off after so many years of growth, the door is ajar for many to buy their first home. But you'll need to choose your area and be prudent with your budget. London is full of great areas to live, but first-time buyers need to factor in more than worrying how far the pub is or where they can pick up a great latte in the morning. First-timers should be considering affordability and potential for growth. After all, growth is what could eventually enable them to take a further step up London's property ladder. Young creatives priced out of trendy Hackney have been flocking to South Tottenham in recent years, which means this is very much an area on the up. Rows of Victorian terraces dominate, ideal for first-time buyers either with children or who are looking to grow their family. A three-bedroom terraced home will generally cost between £500,000 and £600,000. Transport links: Seven Sisters and Tottenham Hale are both on the Victoria Line tube, meaning quick arrivals in the West End. Must visit: Without a doubt, Tottenham Green Market. Just five minutes from Seven Sisters station, this market is a kaleidoscope of colour, street food and stalls every Sunday. If you're looking for a solid 1920s or 1930s house within easy commutable distance to central London, then West London's Greenford could be the answer for you as a first-time buyer. A small town centre enhances the area's community feel. With semi-detached family homes available for, on average, less than £500,000, Greenford is a genuine option for many London first-time buyers. Transport links: Connections from Greenford on the Central Line to Liverpool Street take around 35 minutes. Must visit: For some tranquility among the hustle and bustle of London, take a hike up Horsenden Hill. A stunning walk through Perivale Wood is followed by a summit offering superb views across Greenford and its neighbours. Harrow might seem like a million miles away from London at times. But it's actually just a 15-minute train ride away. Property-wise, North Harrow's wide roads of 1920s and 1930s homes have wide appeal and with prices currently between £500,000 and £700,000 for semi-detached properties, it's an area still potentially within reach for first-timers. Transport links: Trains into Marylebone from Harrow on the Hill take just 15 minutes, while North Harrow, West Harrow and Rayners Lane are also on the Metropolitan Line. South Harrow and Sudbury Hill are on the Piccadilly Line. Must visit: For a taste of quaint, village life, head up to Harrow on the Hill and grab a spot of breakfast at Dolls House on the Hill. Another gem of East London, Leyton has been making really positive noises in recent years. Its housing market growth is reflected in that new found popularity, but there is still plenty of value for first-time buyers looking for that first flat or apartment. Victorian conversions are aplenty, while there are also an array of new build options as Leyton continues to enjoy a period of regeneration sparked by the 2012 Olympics in nearby Stratford. With sale prices for flats averaging under £350,000, this is an area of London that simply cannot be ignored by first-time buyers. Transport links: Leyton tube station is on the Central Line and has trains into Oxford Circus taking just 21 minutes. Must visit: Wander along the High Road and grab a pint and some food at one of Leyton's great pubs. The best of the bunch is the Leyton Technical, which is situated in the former Town Hall! 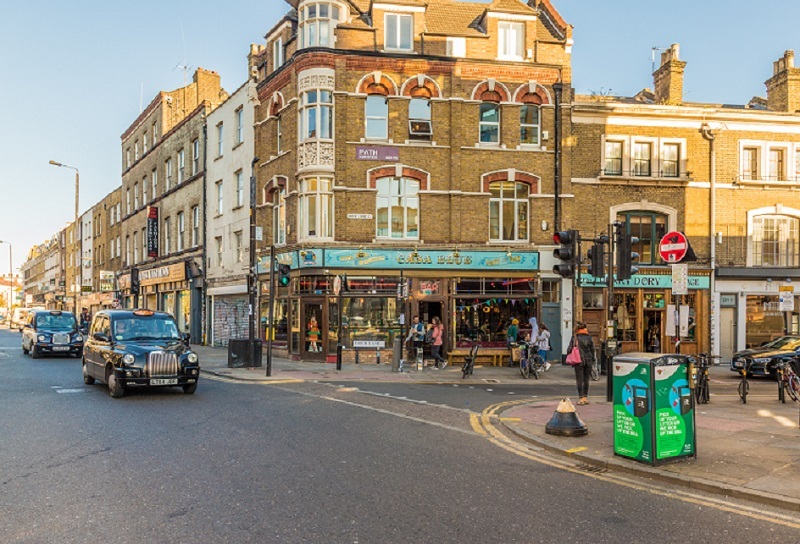 A gem in the East End crown, Bethnal Green has become hugely popular with technology types looking for value properties outside of central London. 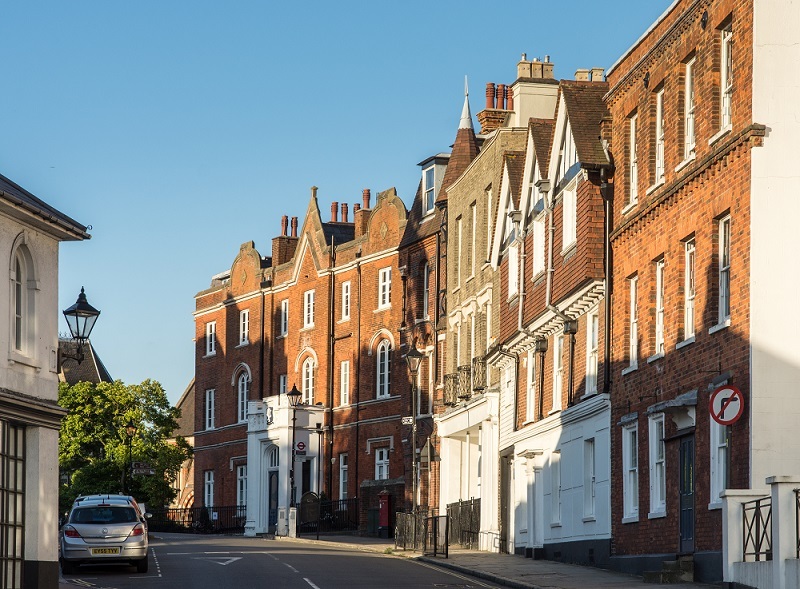 Like its East End neighbour Leyton, its stock of Victorian houses and conversions are where most first-time buyers should focus their attentions. But modern developments and shared ownership builds are also springing up for consideration. Transport links: Bethnal Green tube station is on the Central Line, with Whitechapel on the District and Hammersmith & City lines. Must visit: Bethnal Green is famous for York Hall, the area's world famous boxing venue, and a visit here for a night of top-class boxing is an attack on the senses not to be missed. If you are looking for a new home in London, take a look at our list of available properties or get in touch with your local office.